Now that spring is here and the temperatures in Ashburn are climbing, we’re beginning to shed our warm winter clothing in exchange for shorts, t-shirts, and swimwear. The once-hidden spare tire has become more pronounced and noticeable in lighter clothing. Nicer weather has a tendency to bring out all of our body insecurities and expose the bulk we put on during our winter hibernation. If your abdominal fat continues to increase season after season, it is necessary to address it before more serious health concerns. such as diabetes, high cholesterol, high blood pressure, and heart issues. factor in. Medical care at our Ashburn clinic not only addresses illness, but also prevention. If your weight is steadily climbing throughout the seasons, let us at Virginia Premium Medical Care provide assistance through our weight loss services to help you make lasting weight loss changes. Abdominal fat, or belly fat, is the fat that sits at your waist and is harmful to your health. Excess body fat, in general, is also harmful, because it increases your chances of high cholesterol, blood pressure, diabetes, and heart disease while impairing your body’s receptivity to insulin and other regulating hormones. Visceral fat – This is the fat located around your internal organs. Subcutaneous fat – This is the fat beneath the skin. Subcutaneous fat in the abdominal region behaves like fat everywhere else in the body, and it’s the visceral fat that is truly insidious to our bodies. The visceral fat promotes an overactivity of the body’s stress response, causing a rise in blood pressure, blood sugar levels, and heart issues. Current research has formed a concept around lipotoxicity. The idea surrounding it is that visceral fat releases metabolic products via portal circulation (circulation of blood to the liver from the colon, spleen, and small intestine by the portal vein), and the visceral fat cells begin to overwhelm the liver with free fatty acids, while also accumulating in major organs, such as the pancreas and heart. Because organs were not designed to store fat, this spawns organ dysfunction and disrupts the body’s ability to regulate normal functions. Though comparing body types to fruit shapes is elementary, it illustrates the types of fat quite well. Fat that is subcutaneous and located in the lower body is often referred to as pear-shaped, while visceral fat is largely in the abdominal area and considered an apple shape. The visceral shape is influenced by many factors, including heredity, hormones, and lifestyle choices. 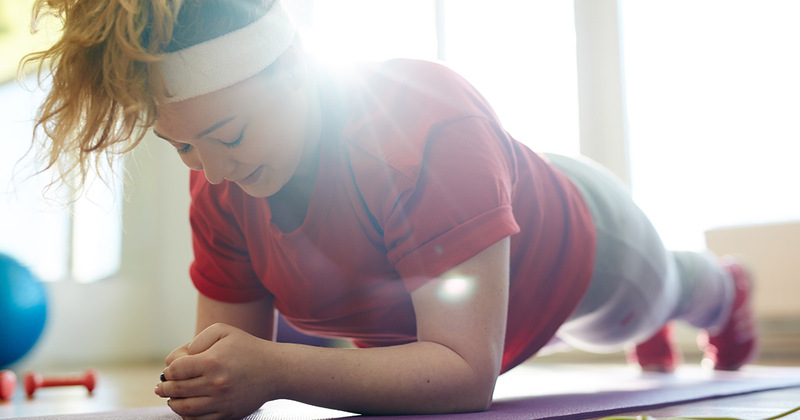 The good news is visceral fat can be tackled and amended with diet and exercise to improve your overall health, including the impacts it has on your heart, cholesterol, blood sugar, and blood pressure. In this post, we’ve examined the two different types of fat, and what makes visceral fat so harmful. The different body shapes can indicate the different types of fat, with the apple shape being associated with belly fat and the pear shape with subcutaneous fat. Stay tuned for part two, as we explore the role of hormones associated with belly fat, how belly fat is accumulated, and whether a modern lifestyle affects belly fat. 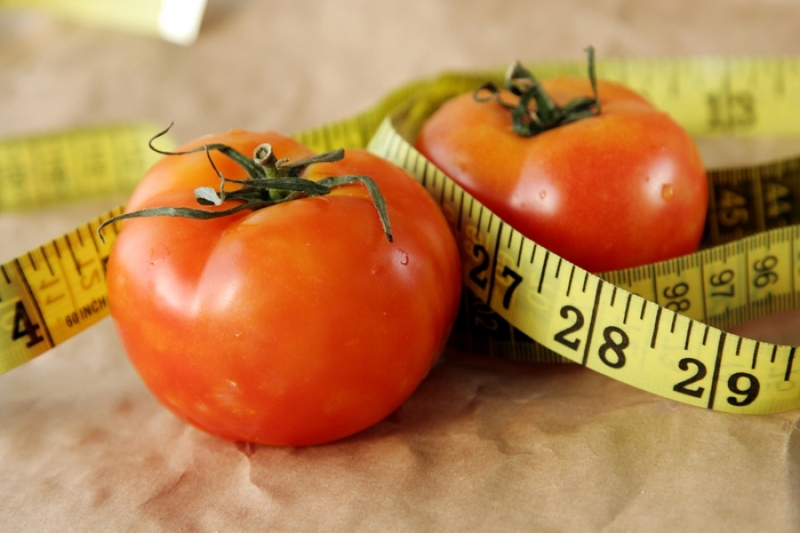 If you’ve identified that you’re an apple shape with an excess of visceral fat and need assistance reaching your weight loss goals, connect with us at Virginia Premium Medical Care in Ashburn today. Our clinic will give you the tools and knowledge to take action and achieve lasting weight loss goals. Call our Ashburn clinic today!